Mike Magolnick is a twenty-year executive, a 3-time Amazon Bestselling Author and a popular keynote speaker in the fields of Marketing, Communications, Brand Strategy, Cryptocurrency/Blockchain, Business Planning, Social and Digital Media. He also has extensive experience with operations, communications, marketing, sales, brand management, strategic analysis/intelligence and business planning. Mike is a social media pioneer and among the most connected people in the world with a personal reach of more than thirty five million including business and political leaders, celebrities, authors and more. 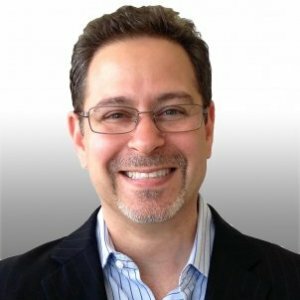 Mike has personally worked with dozens of companies on strategic planning for social infrastructure, reputation management and growth. He frequently speaks at conferences and business events as well as hosting group calls and webinars training thousands of people on Social Media and advanced marketing strategies. 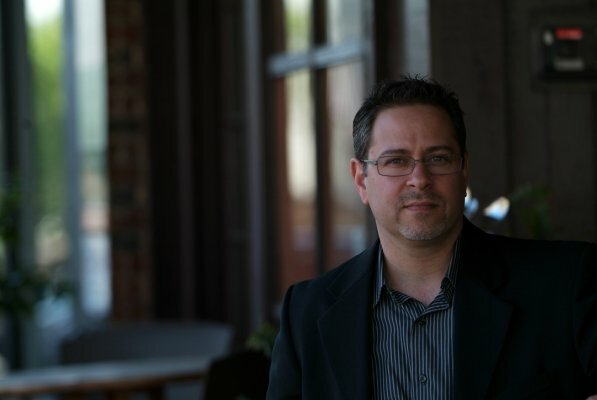 Mike has been a recognized expert in the Internet industry having been interviewed and/or appearing in print in the Wall Street Journal, the New York Times, American Venture Magazine, Direct Selling News, Entrepreneur Magazine, The American Business Journal and several other national publications. Mike is also the immediate past 2-term President of North Texas Mensa. Mike is the former CEO of Complete Identity, an international corporate branding and marketing company. Mike has set up numerous Internet businesses over the past 12 years and is a subject matter expert on using the Internet for business. Mike was the founder of SolutionHome.com and the developer of the Internet’s first, and most successful domain name appraisal system. Mike was a pioneer in the domain name aftermarket and was interviewed for the Wall Street Journal, American Venture Magazine, the NY Times and others. For 2 years Mike was the host of a very popular online news show called The DOT Report. Mike is an entrepreneur at heart. He has successfully started numerous businesses, employed hundreds of people, taken several companies public and consulting with numerous successful businesses. Mike has taken several companies from start-up to multi-million dollar revenue operations. Mike is one of the most connected people in the world, with more than 35 million personal contacts. Mike’s blog entertains thousands people each day. His Facebook page has grown to more than 20,000 fans and he has more than 480,000 people following him on Twitter. 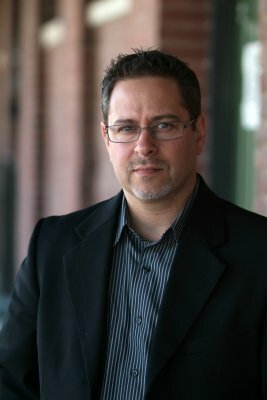 As the former CEO of Schmooze Media and Complete Identity, Mike has consulted with companies all over the world on social media strategies and continues to host seminars and webinars training thousands on social media for business.